News When should elderly people stop driving? When should elderly people stop driving? So, Prince Philip did the right thing and handed over his car keys. But at what age do you think it’s time to check in your ­driving licence? Next time you renew it? When your doctor says it’s about time? When your sight has ­deteriorated? When night driving has become scary? Never? Never is a long time but, as geriatrics consultant David Oliver says in The BMJ, taking away an older person’s ability to drive is a big step, especially for people with poor access to public transport or lifts from family and friends. Loneliness, social isolation, and the ability to retain independence and connectedness are major factors in wellbeing. 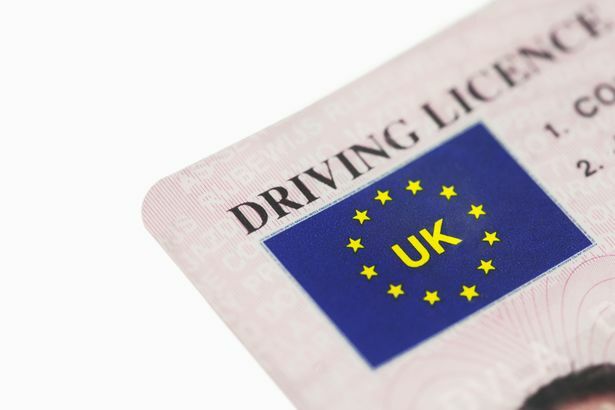 In the UK, drivers over 70 must renew their licence every three years. Drivers of all ages must meet the basic legal eyesight tests and declare any medical conditions or disabilities as required by the DVLA. In addition, the DVLA website allows anyone to report concerns about another person’s fitness to drive on medical grounds. If you look on the DVLA website you’ll find a list of medical conditions as long as your arm that could impact driving, some obvious ones like epilepsy and cataracts, and less obvious ones like a transient ischaemic attack and vertigo. Doctors must advise patients with specific ­conditions not to drive and can notify the DVLA themselves about drivers who worry them. Driving after being told by your doctor to stop is illegal and will ­invalidate your insurance. The Royal College of Psychiatrists has drawn up good practice guidelines on driving with dementia or mild cognitive impairment. 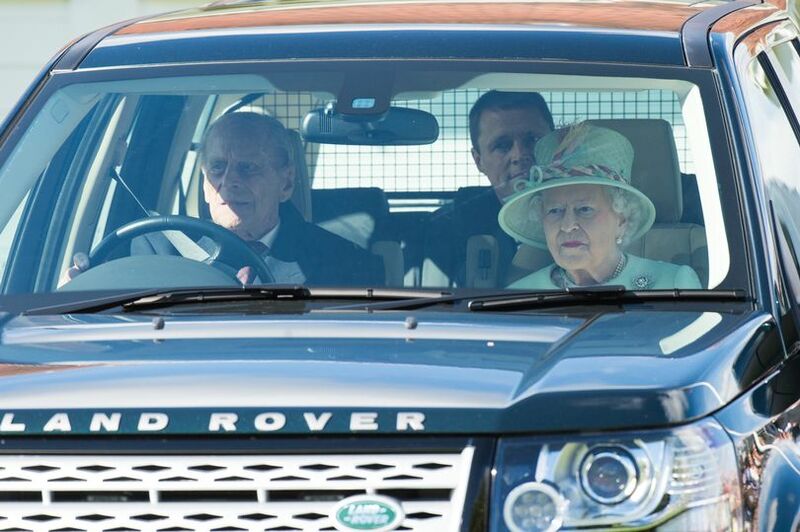 When Prince Philip was involved in his accident in January, the fact that he was driving at the age of 97 shocked many. But age alone isn’t the criterion for stopping driving. The Equality Act 2010 prohibits discrimination by age in most instances, and legal tests of mental capacity are age blind. Taken as a whole there seems to be sufficient checks and balances in place, but what we can’t ignore is an ­individual driver’s rights against the rights (and safety) of other road users. And, as with Prince Philip, wouldn’t it be wise to give anyone involved in an accident a medical check? In the UK, there are over five million drivers in the 70-plus age group. Should this be the age to start formal retesting? However, stats show these older drivers are less likely to have serious motor accidents than younger people.